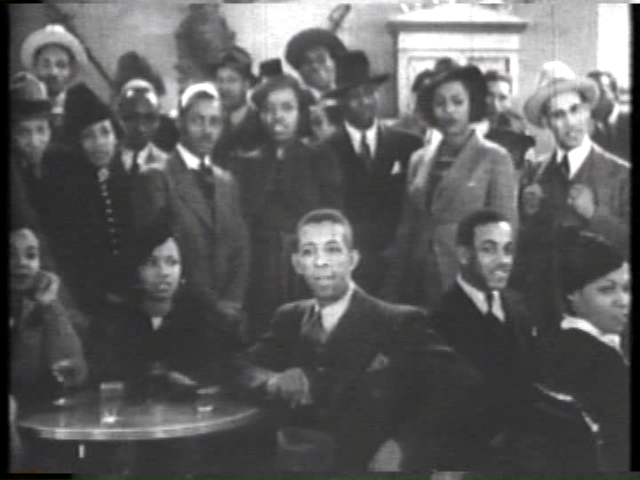 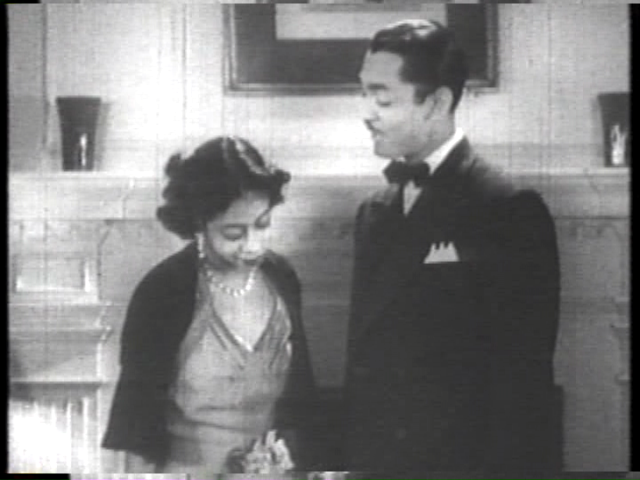 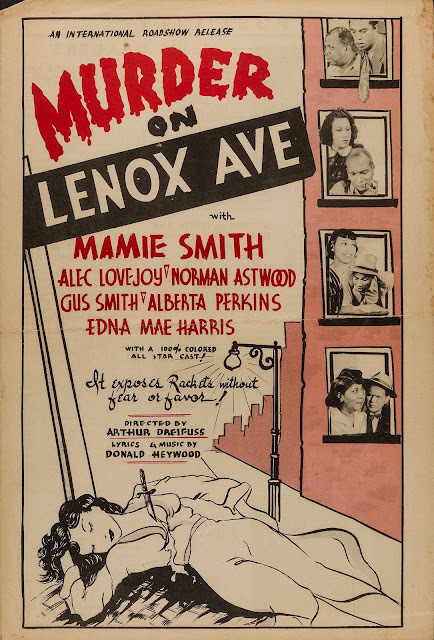 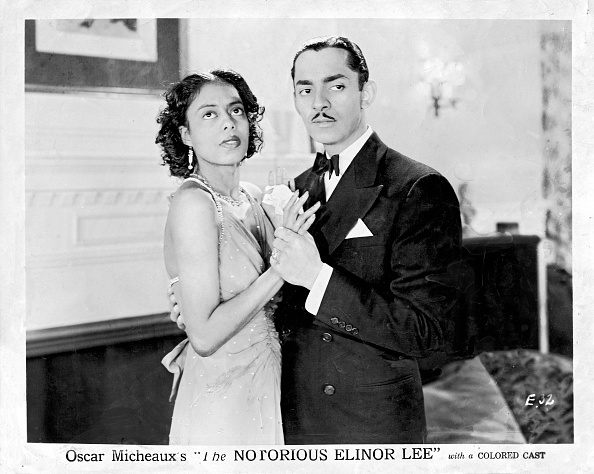 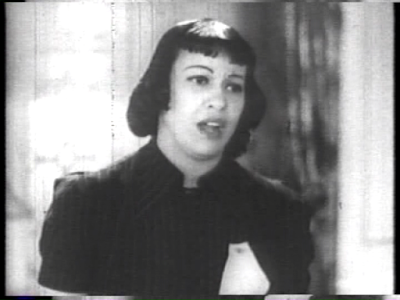 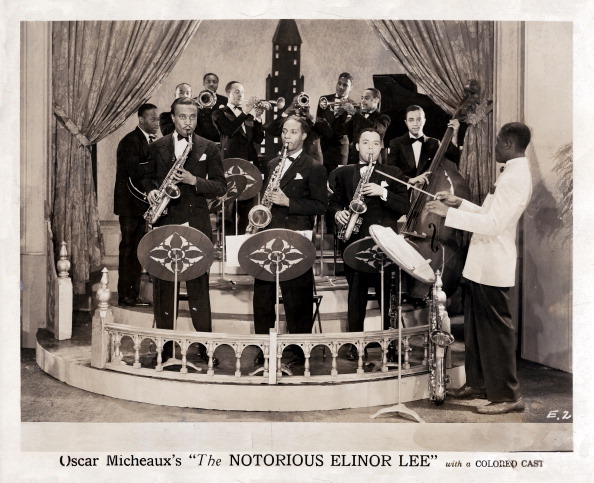 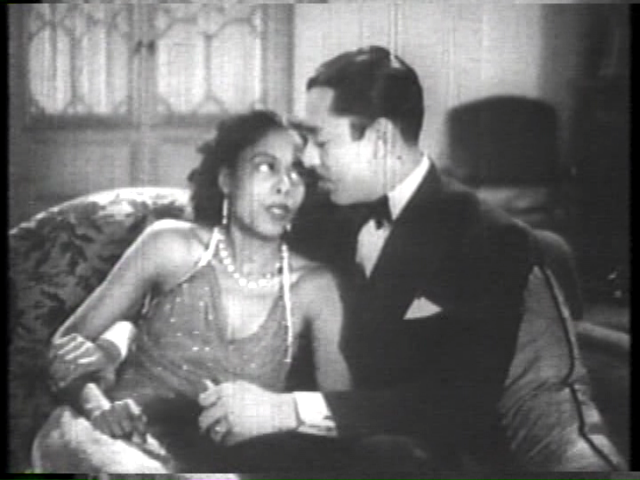 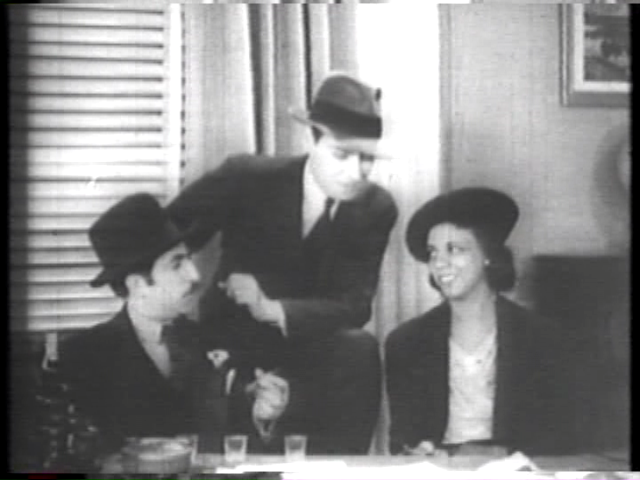 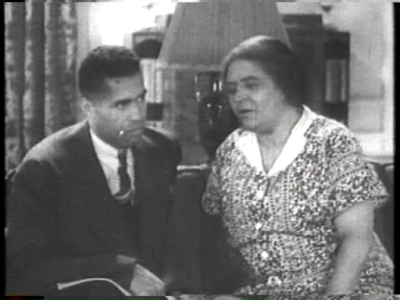 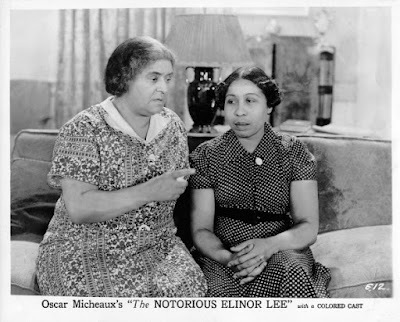 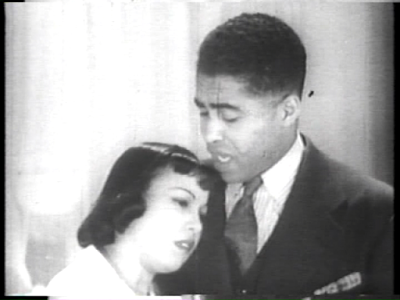 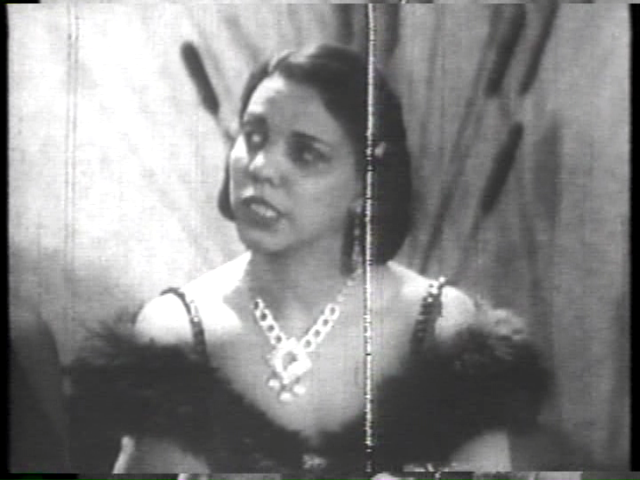 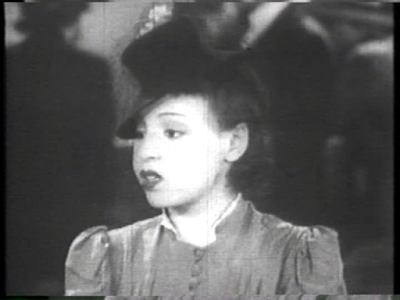 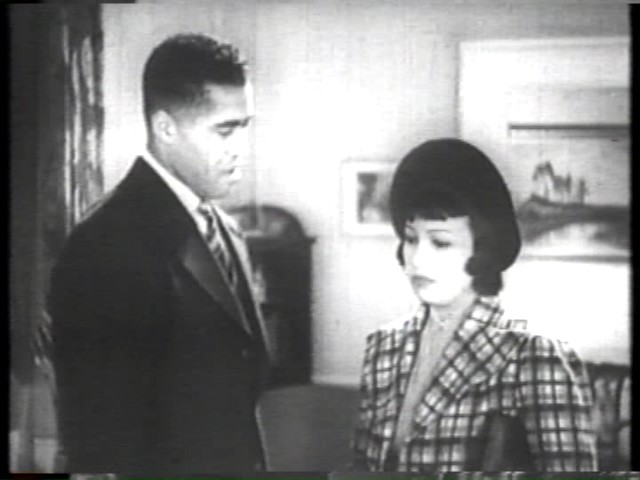 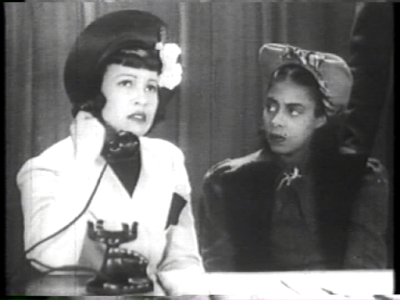 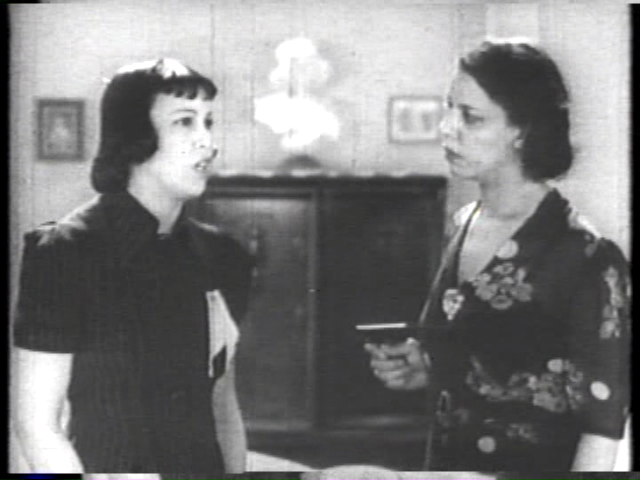 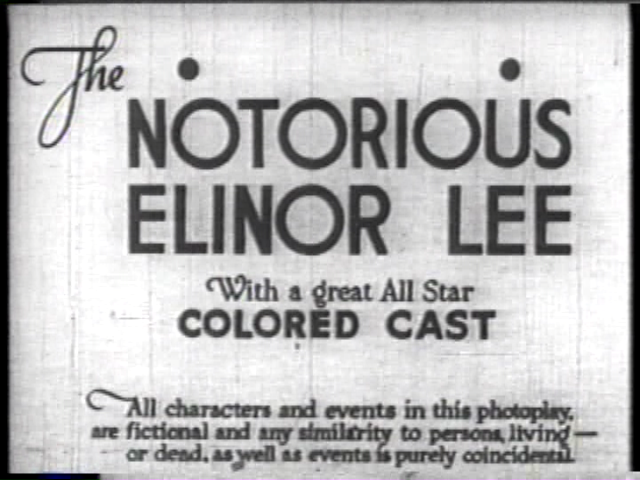 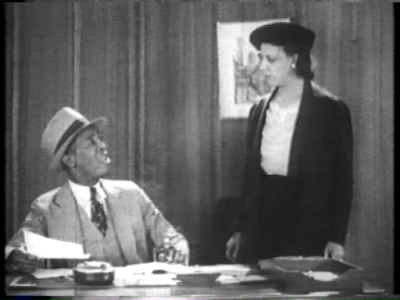 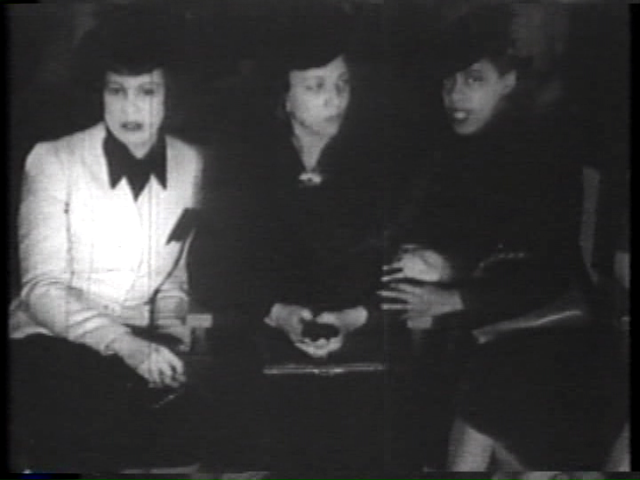 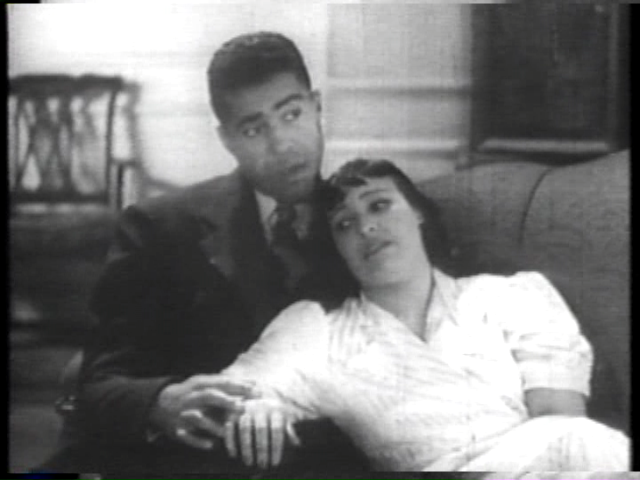 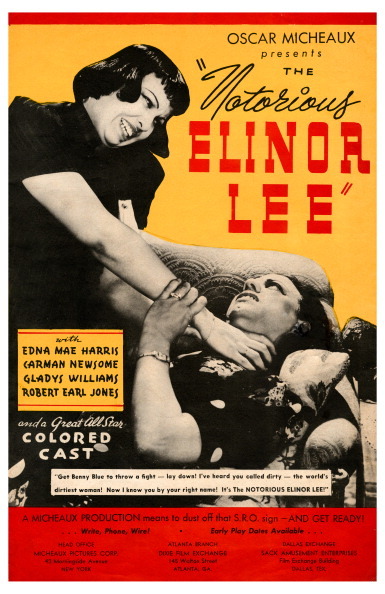 An Oscar Micheaux Film. 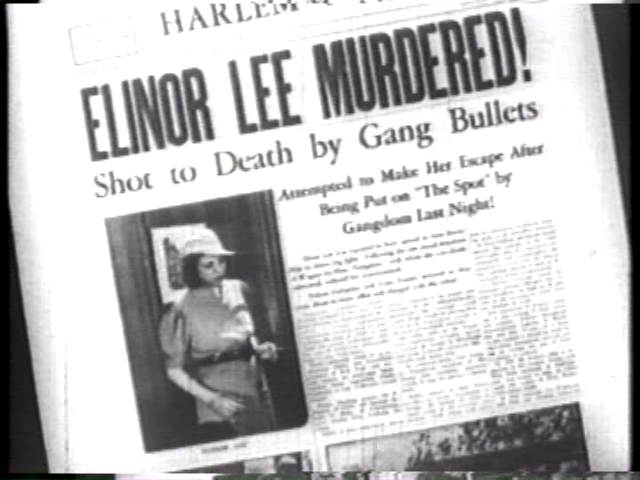 Elinor Lee, a gangster’s moll living in the Harlem section of New York City, has signed up-and-coming boxer Benny Blue to a 10-year contract. 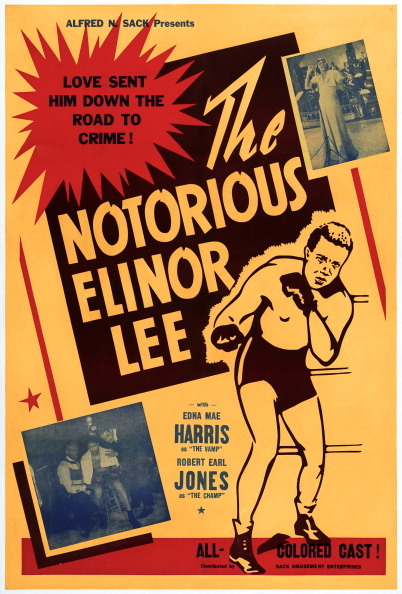 Lee and a pair of corrupt fight promoter scheme to build up Blue as a potential champion, with the goal of betting against him when they force him to take a dive in a champion fight. 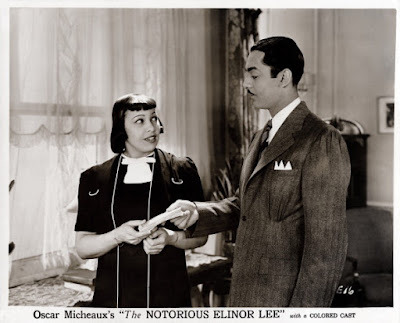 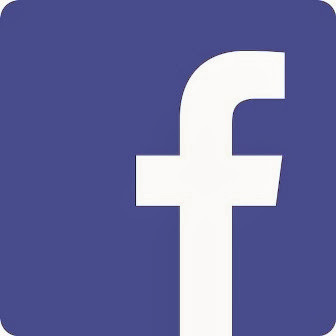 Lee conspires to hire Fredi, an old friend of Blue and an escaped convict hiding from the law, to be his sweetheart and to control him for Lee and her partners. 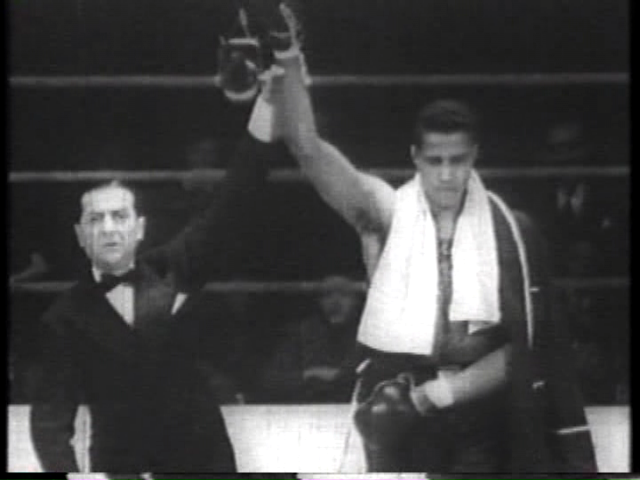 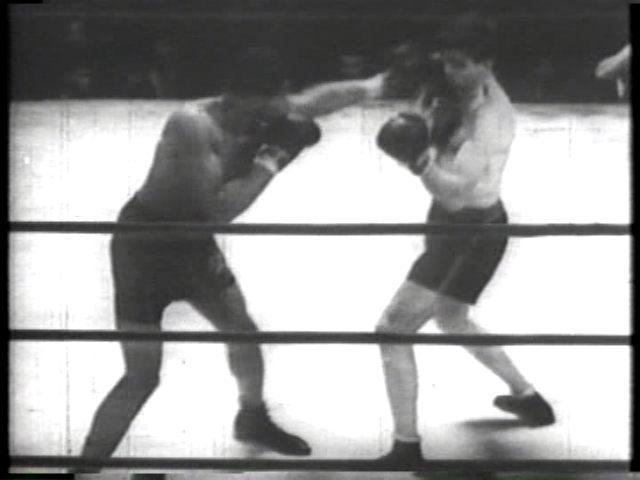 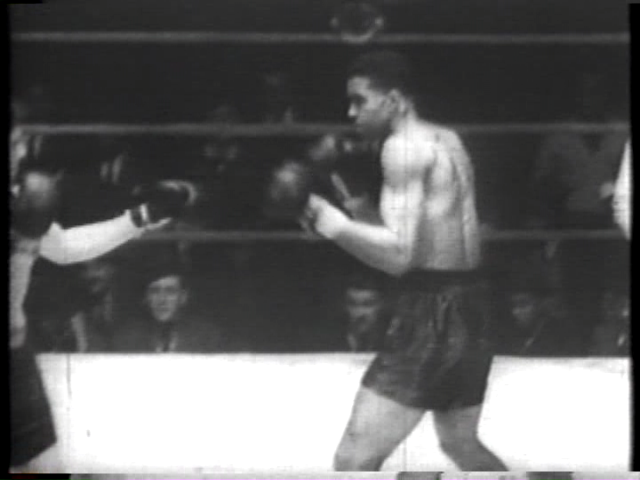 The plans are derailed when Blue loses a key fight to a German boxer, but he works to regain his standing in the sport and is able to meet the German in a rematch after two years have passed. 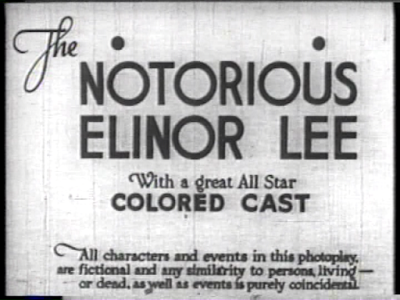 Lee and her partners bet against Blue, but they are financially ruined when Blue prevails in the fight and comes out the winner.